December 22, 2018, marks the beginning of what is now the longest government shutdown in US history. The immediate consequence resulted in the partial or full shutdown of nine executive departments, affecting nearly 25% of government activities and nearly one million federal employees. However, as the shutdown has cleared 33 days without a concrete end date, the impact is beginning to be felt by millions of Americans--and small businesses are at the top of that list. It always seems like the weather truly gets frightful after the holidays. Without time off, parties, or treats to look forward to, trudging through the snow feels more painful. 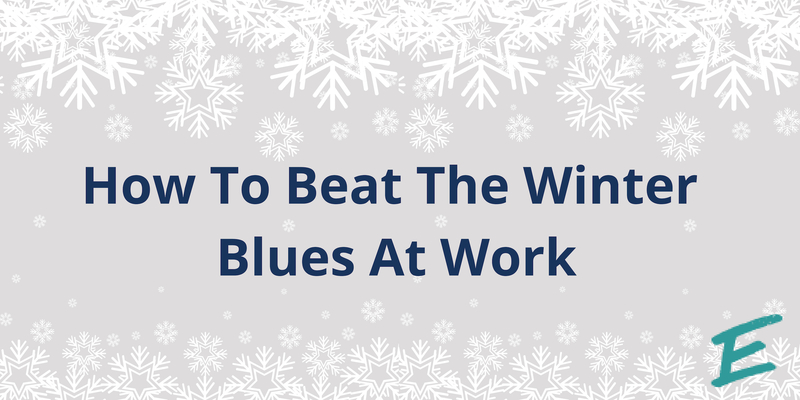 However, there are easy ways you can beat the winter blues! By making some changes at the office, you’ll notice the days feeling less dreary and the cold less biting. Here are five ways to get happier during the next few months. 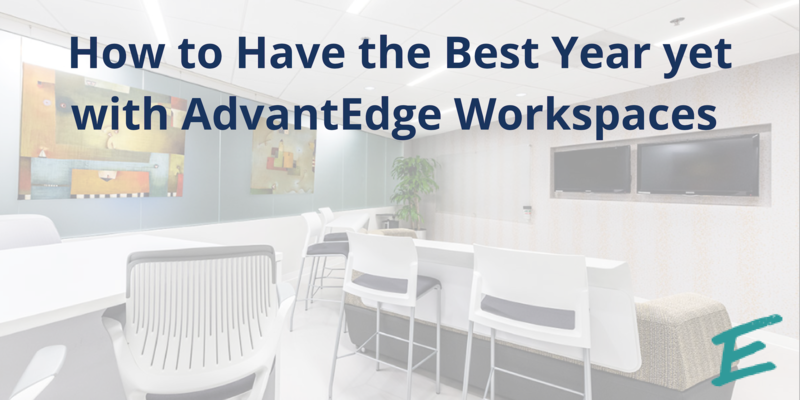 At AdvantEdge Workspaces, 2018 was a big year. We celebrated our 30th anniversary, held fun community events (such as our March Madness competition) and rounded out the year with celebrating the holiday season and giving back to the community with Toys for Tots. Despite all that last year brought us, is time to turn our focus to 2019! Besides the typical resolutions, we rounded up some of our favorite blog posts to show you how to make 2019 the best year at work (and beyond!). The end of the year is when we start to reflect on what we would like to improve on. While many goals tend to be personal, it is important to make resolutions for a place where we spend the majority of our week- the office! Here are 10 resolutions for 2019 that you will actually want to stick to in the new year. The season of giving thanks is upon us. It is a time of year where we reflect on what we have in our lives and think about what we appreciate the most. 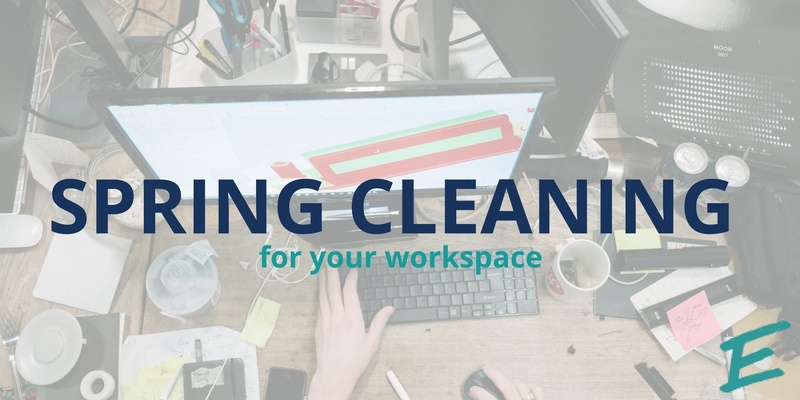 If you’re a client of a shared workspace, you have an extra amount of things to be thankful for! Let’s take a look at what people appreciate in their shared office space solutions. When others are in need, it is important to lend a hand and help in any way possible. Whether you're a single person operation or have a team, the stakes are always high with small businesses. When natural disasters like Hurricane Florence devastate towns and cities, the road to rebuilding can take years. Here are four tangible ways you can help fellow business owners get back on their feet. We all have coworkers who seem to have it all together—including what seems like an impossible exercise routine. We imagine them waking up at 5 AM and tossing together a body and mind nourishing smoothie, heading out for a run while watching the sun rise, and still managing to arrive early at the office with the kind of glow you can’t pay for. Or maybe they use their lunch hour for a local yoga class, hit the gym for a session with a personal trainer after the day ends, or any other number of time-consuming fitness activities. Once in a while, everyone needs a boost at work. Maybe you’re stuck in a routine, or want to be more efficient about your workday. Either way, everyone can use some new ways to be productive at work. Here is the ultimate list of productivity hacks to use in the workspace! Although the air may still be cold, spring is undoubtedly upon us. It’s the season of renewal, but also the season of renewing your spaces. Yup, we’re talking about the dreaded spring cleaning. Spring cleaning shouldn’t exclusively exist in your home. This season is the perfect time to declutter all aspects of your life- especially spaces were you spend a lot of time, like the office. Your workspace deserves the same treatment as your kitchen or bedroom. With this ultimate checklist, your workspace will be renewed in no time!